Thank you for 13 great years, Houston! Since its launch in 2006, WHAM has put over $1.2 million dollars into the hands of 700+ local artists and creative entrepreneurs. 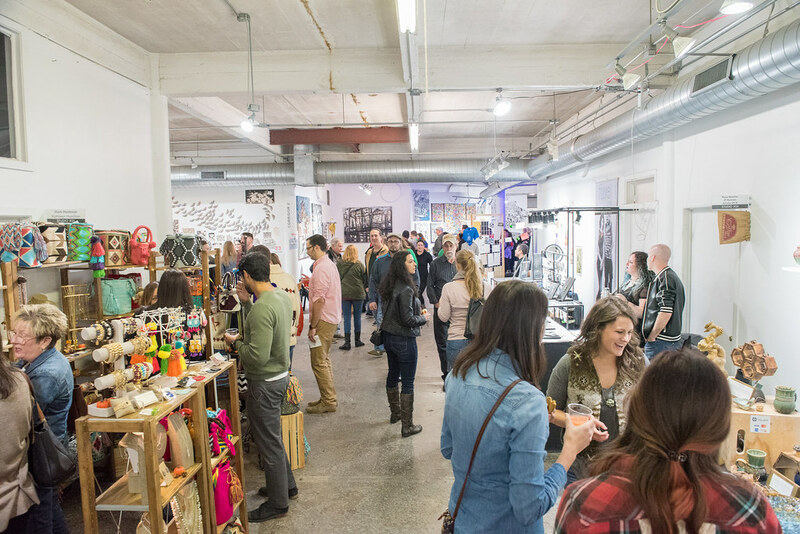 This year’s Winter Holiday Art Market (WHAM), held November 16-18, 2018 at Winter Street Studios, marked the final installation of the event as Fresh Arts shifts focus to provide a deeper level of support for artists through new programs such as an annual Artist Summit, which will provide skill-building tailored to the evolution of the local arts economy. 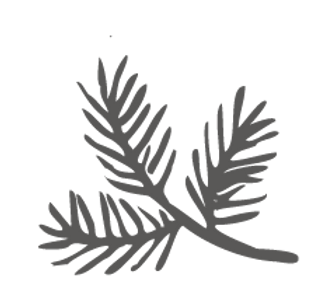 WHAM is a program of Fresh Arts, a 501c3 organization that champions local artists and creative entrepreneurs to succeed in the business of art. Learn more about Fresh Arts programs and resources HERE . 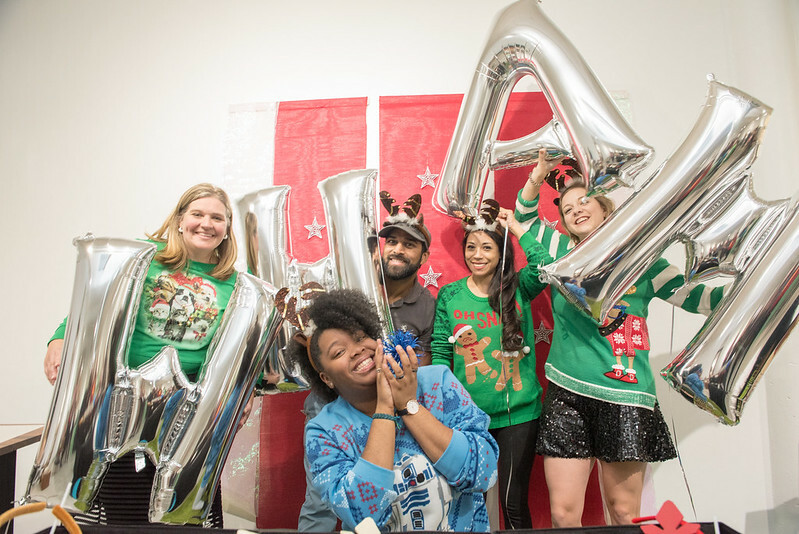 One part curated festival, one part holiday party, and all kinds of fun! Over a decade ago, there was a need in the Houston community for an arts market that would foster professional growth, connect art lovers to creative makers and support artists across a variety of disciplines. 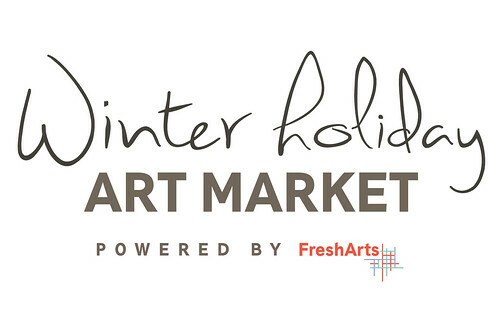 In 2006, the Houston-based nonprofit Fresh Arts, formerly Spacetaker, stepped in to develop the Winter Holiday Art Market (affectionately known as WHAM), a grassroots initiative that has since grown to generate over $1.2 million in sales for the Houston arts community with more than 700 artists participating in the annual event. WHAM has held a special place in the creative Houston community for many reasons, not least of which is the diversity of art disciplines showcased, from painters to poetry buskers and everything in between. One of the first large-scale juried art markets in Houston to feature only local artists, one of WHAM’s defining features has been the unique opportunity for emerging artists of all disciplines to exhibit alongside experienced entrepreneurs. “Year after year, I’m always impressed by the connections made and the creative momentum generated after WHAM. It’s exciting to see artists grow and thrive as entrepreneurs after trying out an arts market like WHAM for the first time" said Angela Carranza, Fresh Arts Programs + Services Manager. As a member of the organization for the past seven years, she has witnessed first-hand how WHAM has opened doors for artists who are just starting to build their careers. As part of its mission to champion local artists to succeed in the business of art, Fresh Arts took an active role in fostering the success of those artists who haven’t sold their art or wares in a market setting before by offering advice on running a booth, pricing work and more. WHAM has thus served as a launching pad from which friendships are sparked, collaborations are made, new art is created and other market spin-offs are established. There’s a little bit of that WHAM spirit all around Houston, as it has inspired countless creative endeavors and spurred new opportunities that weren’t in the city 13 years ago. Houstonians can continue to support local artists through other art markets such as Heartmade Art Market  (co-founded by WHAM alumni Tracy Carlson), Girl Crush Holiday Market  (founded by WHAM alumni Lisa Chow), First Saturday Arts Market  in the Heights, The Market at Sawyer Yards , Flea at Silver Street , the East End 4th Friday Night Market  and through various other popups, art crawls, and studio tours. Pauline Solnik "Cut & Paste"
INDIA LOVEJOY, (Black Buddha Creative Agency), JACOB SPACEK (JS Canvas), and TINA ZULU (ZuluCreative). WHAM is a program of Fresh Arts, a 501(c)3 organization that champions local artists and creative entrepreneurs to succeed in the business of art.